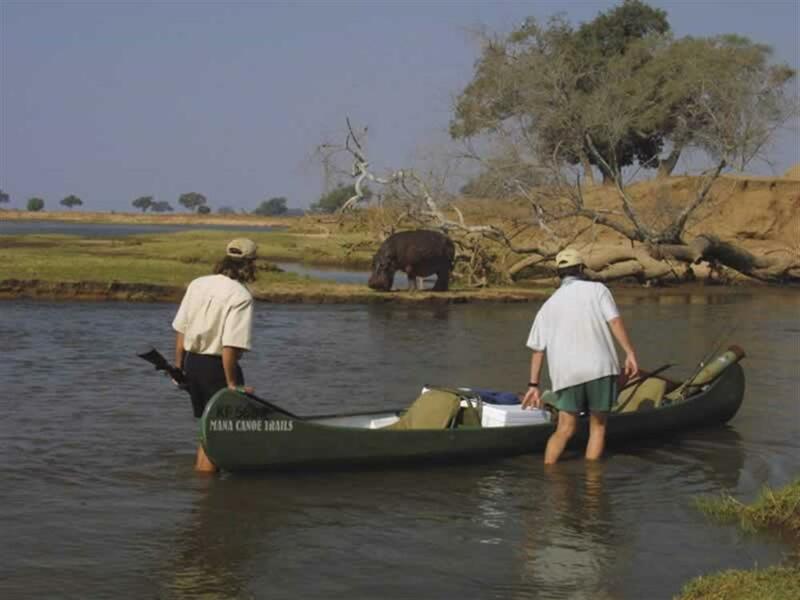 The Mana Canoe Trail is perfect for adventurous travellers, allowing guests the closest possible encounters with wildlife on one of the greatest rivers in Africa. 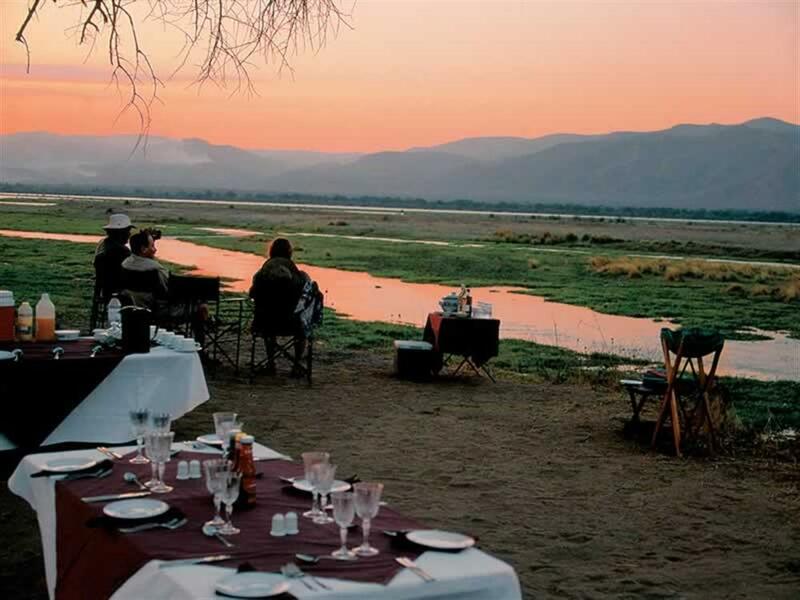 This thrilling experience traverses the Mana Pools National Park, through the heart of Mana Pools and along the Zambezi's shoreline, canoeing past countless hippos on the way. 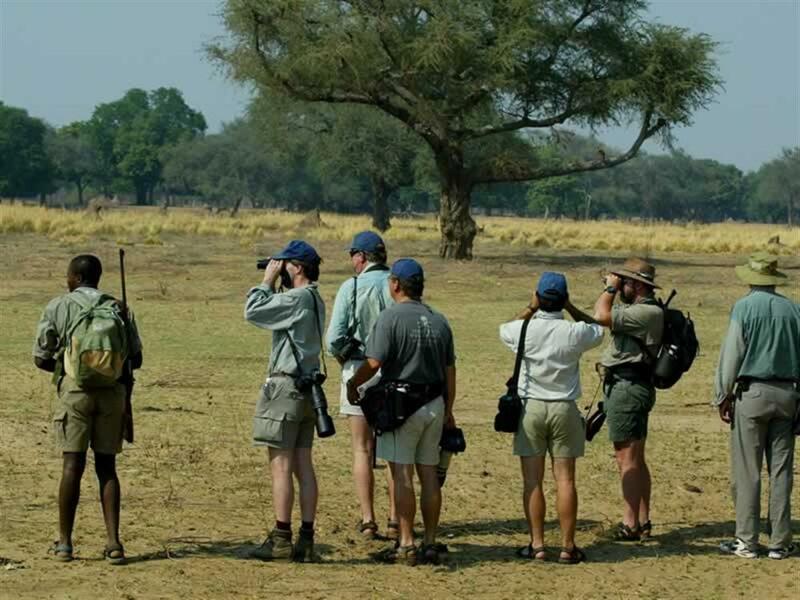 The daily distances covered from one camp to the next are around 20 to 25 km and the daily routine will vary according to wildlife movements. 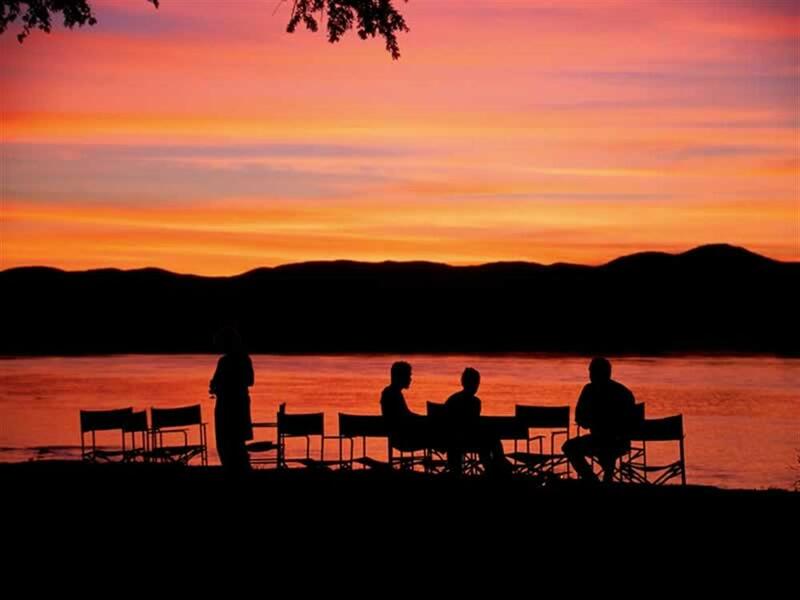 Each night is spent camping on the banks of the Zambezi River, ultimately finishing 65km downstream with many adventures to recall. 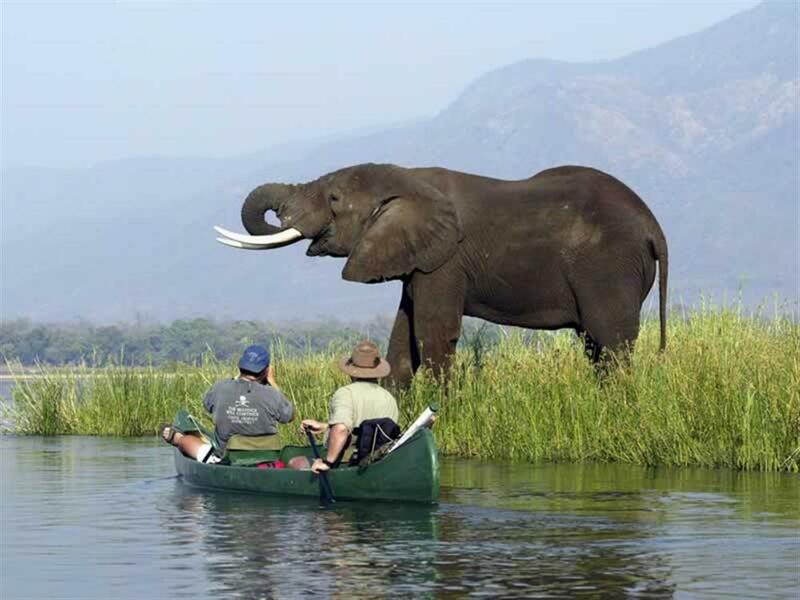 Encounters with animals, whether on canoe or on foot, are up close and awe-inspiring. 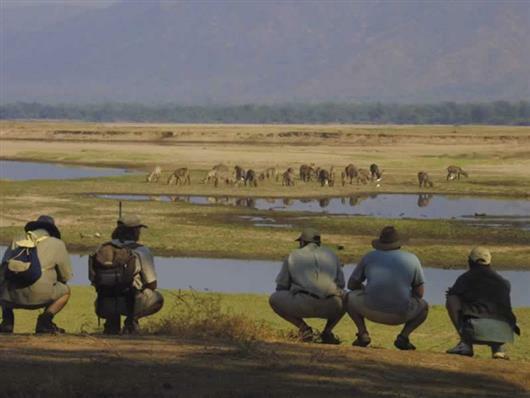 The Trail is for reasonably fit guests and is led by an experienced guide. Support vehicles and staff assist guests and set up camp each day. The Mana Canoe Trail departs every Monday and Thursday between May and November.